We inherited our love of flowers and plants from our mom, who was a very talented gardener. She could make just about anything grow, and knew the name of almost any plant she saw. 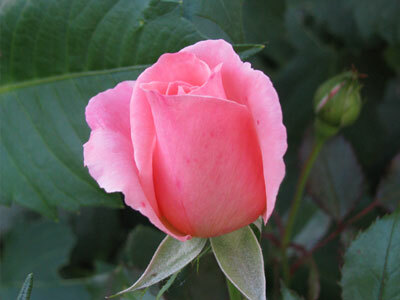 She especially loved roses, and we’re kind of partial to them too (we have 2 dozen rose bushes in our yard!). Browse some of our favorite flowers and plants!